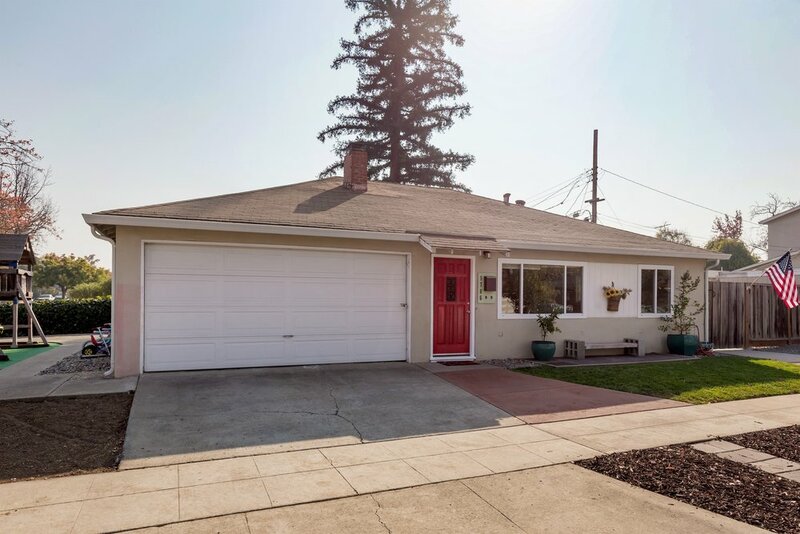 Come Home to Willow Glen! 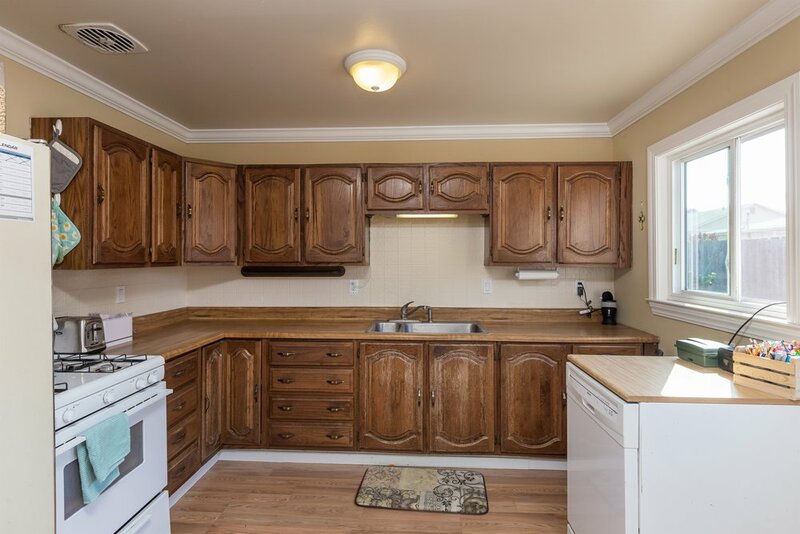 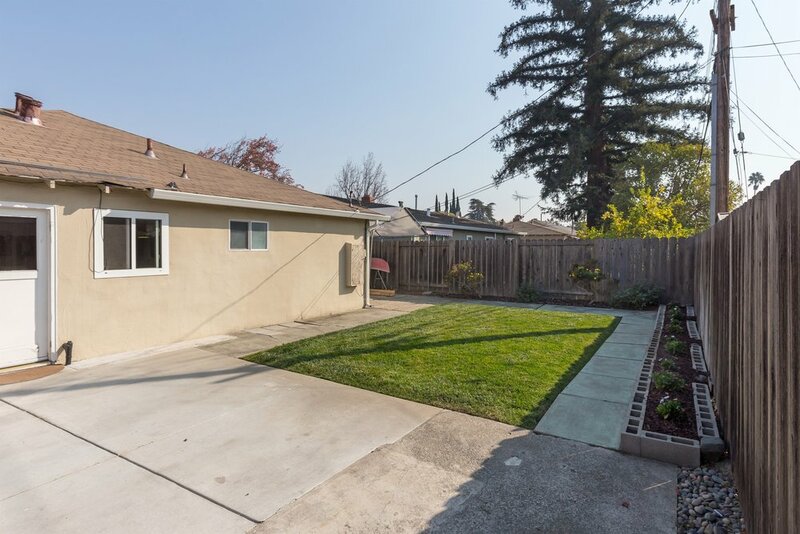 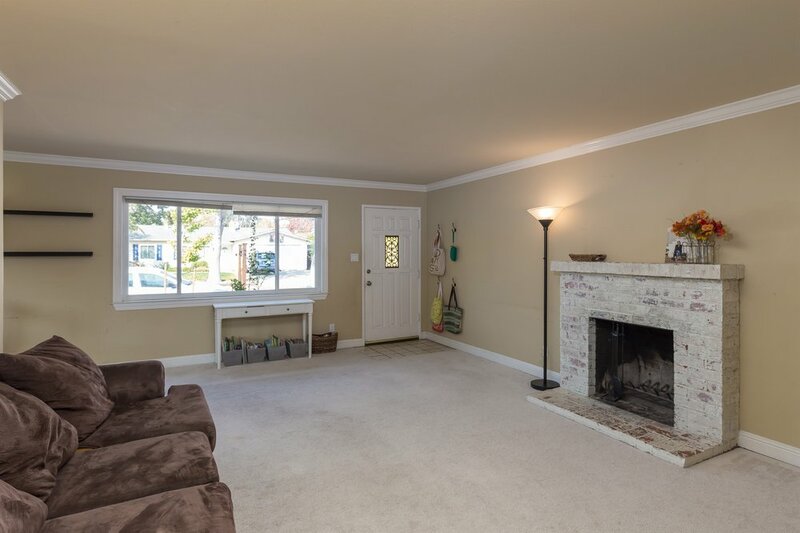 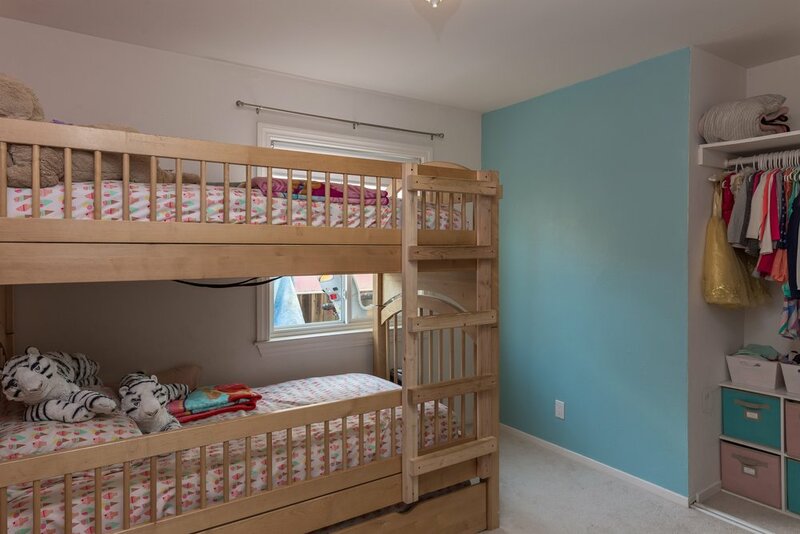 This darling house boasts a beautiful corner lot location in Willow Glen, close to Doerr Park! 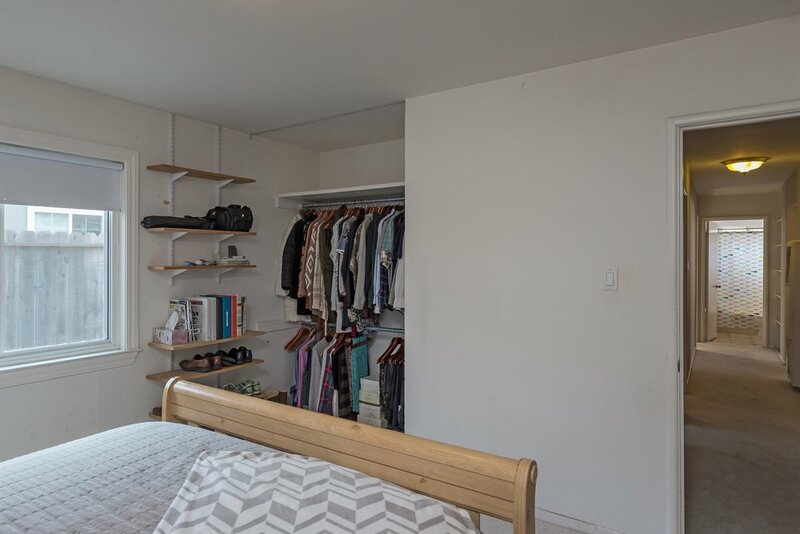 The smart floor plan consists of a roomy central living area adjacent to the kitchen and dining area and has three bedrooms and two bathrooms in the rear of the home. 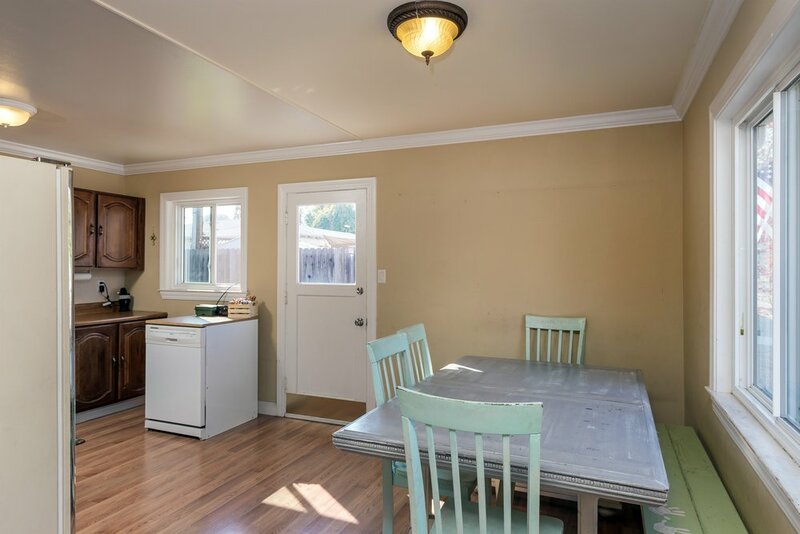 Because of the excellent (and unique) way it's positioned on the lot, this home has very convenient access to the yard, complete with a nice lawn and outdoor dining area. 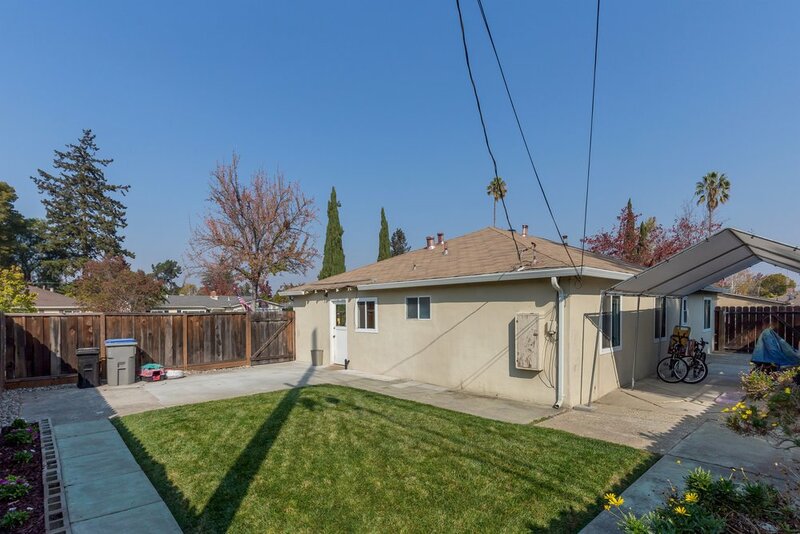 In addition, the corner lot provides a wrap-around front yard for even more space. 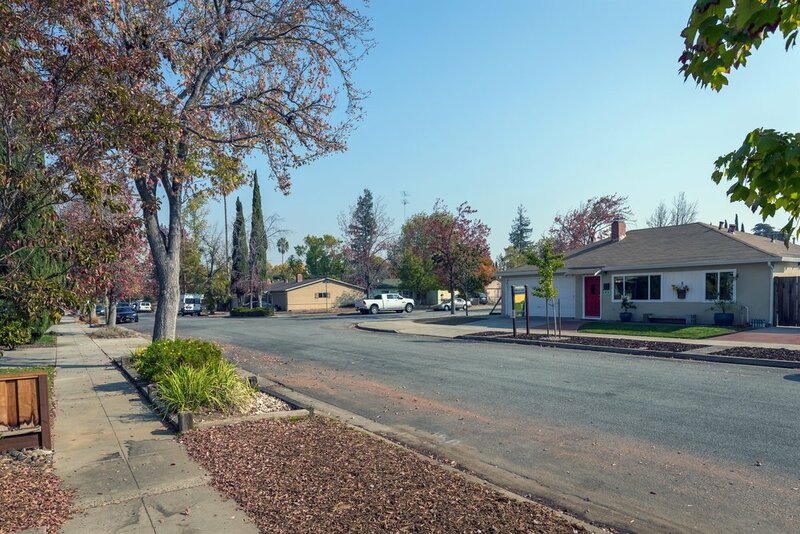 This is the perfect opportunity to invest in Willow Glen, one of the most desirable neighborhoods of San Jose, and add your own stylish touches to create a true gem. 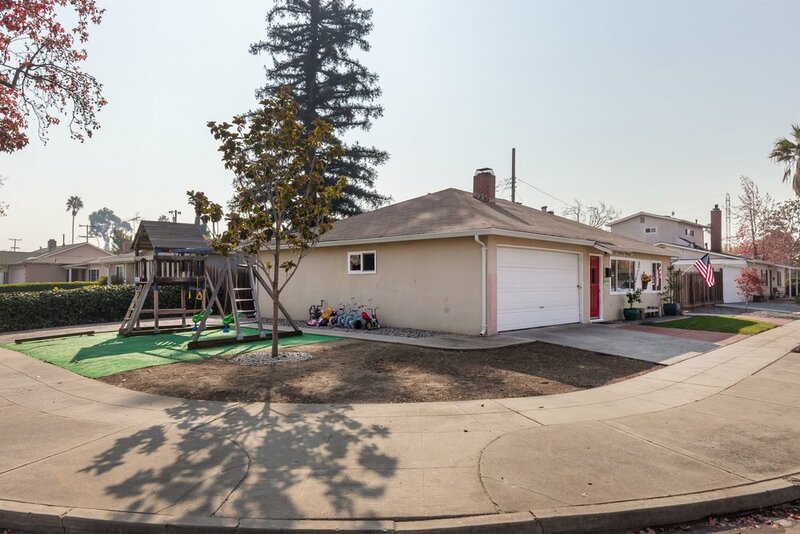 You will also have the option to join the Park Wilshire swim club association! 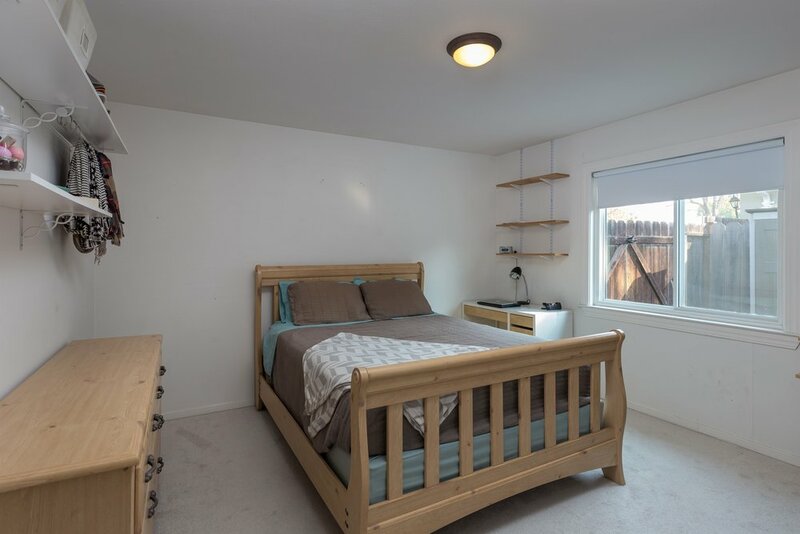 “Walkable” location conveniently located near Doerr Park and shopping center with dining, grocery store, pharmacy, fitness club, etc.